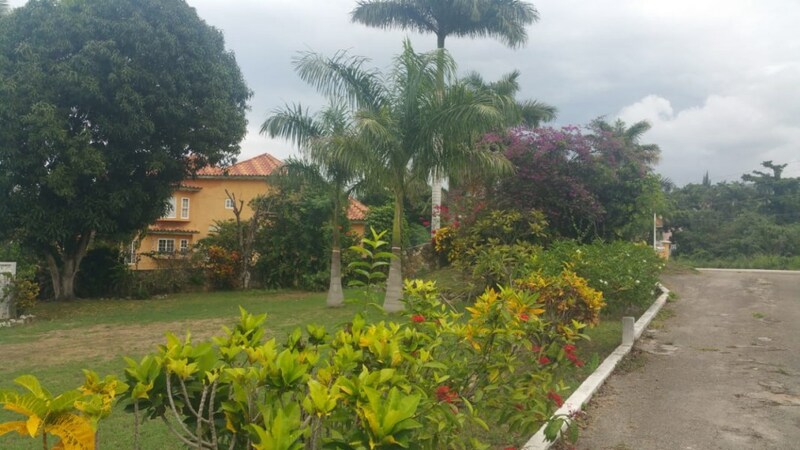 Beautiful 5 bedroom 3 bathroom house centrally located in residential area in Savanna-La-Mar. Property is 5 minutes from town center. 30 min from Negril and 40 Min from Montego Bay. This lovely home is in Pristine condition and is suitable for your family or as a great investment opportunity as rental income in the area is always in demand. Property is a great buy.